For Emerson Etem, his road to possibly becoming an official member of the LA Kings will start in one of the most ironic places – Arizona. Word is, Etem will be playing for the Kings road-unit in tonight’s split-squad series against the Coyotes, which is certainly an interesting one given the 26-year-old forward’s recent past. Let’s reset here and connect the dots. In July 2017, the So Cal native signed a one-year, two-way contract with the Arizona Coyotes. Not exactly what you’d expect for a first round draft pick back in 2010. However, there simply wasn’t much out there after Etem only played four pro games the season prior, a campaign that ended much earlier than expected due to knee surgery. 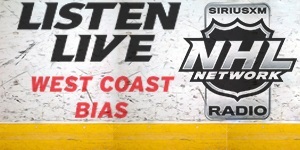 After previous stints with the Ducks, Rangers, and Canucks, his stay with the Coyotes was rather short-lived. From what we’ve been able to gather, it was in late December 2017, when Etem notified the Coyotes organization he wanted to move on. 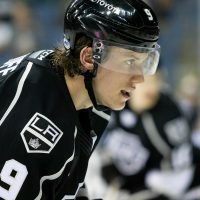 He had played 16 games with their AHL affiliate in Tucson – where he was earning a minor league salary of $200K, as part of his contract – and he had grown tired of not getting called up to the NHL. As we understand things, Coyotes management tried to assure him his opportunity would come, but only after they had a long look at some young prospects playing with the big club at the time. Whatever was discussed did not appease Etem, as he left the team during a road trip in San Diego and did not return to Arizona with the club. 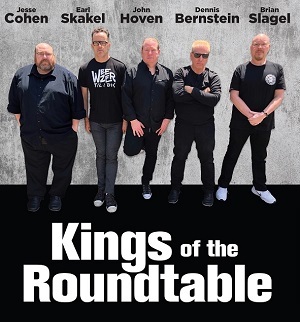 Soon thereafter, he parted ways with his longtime agent Eustace King – somebody who had been advising him since he was a young teenager. 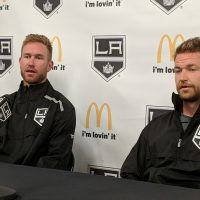 Then, it was a call from Linden Vey – his old junior hockey teammate and one-time Kings prospect — who alerted Etem to some money to be made playing in Switzerland. Etem signed a contract there for a reported $50k, a far cry from what he was earning in the AHL. Nonetheless, he suited up for five games with Lugano of the Swiss National League to round out his 2017-18 season. Allegedly, part of Etem’s frustration before leaving the Coyotes organization had to do with the fact that he worked out extremely hard last summer. He spent quite a bit of time with Adam Oates, working on his shot, and was eager to show it off in the NHL. When things didn’t work out as planned, he decided to take his talents elsewhere. This summer, while waiting to plot his next move, Etem again spent a tremendous amount of time preparing for the upcoming season. 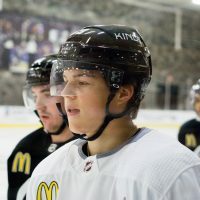 In fact, he often skated at the Kings training facility in El Segundo, working out with other NHL players – typically guys like Blake Wheeler and Mark Scheifele of the Winnipeg Jets, during ice time sessions arranged by assistant coach Jamie Kompon. And after no real offers surfaced, Etem signed a PTO with the Kings, which gets us to tonight. Opening round of this prize fight officially begins tonight, back in the Arizona desert, where Etem will look to put further distance between his past and what could be his future. Emerson Etem said he feels healthy for the first time in 2 years. His doctor had told him that it would take about 2 years post-surgery and he's right at that point. He used the word "grateful" quite a bit when talking his PTO opportunity with LA. Etem also said he's focused on today, not tmrw or few weeks from now. Wants to take advantage of the opportunity in front of him and realizes it's real. Noted he remembers Jack Skille being on a PTO with #Canucks when he had a contract. Skille earned a spot, Etem went on waivers. 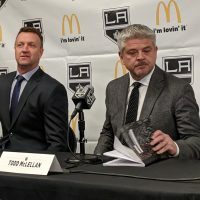 He also told us he’s feeling pretty comfortable inside the room and skating with the Kings, as he either knows or has played against guys like Jack Campbell, Tyler Toffoli, and Nate Thompson. 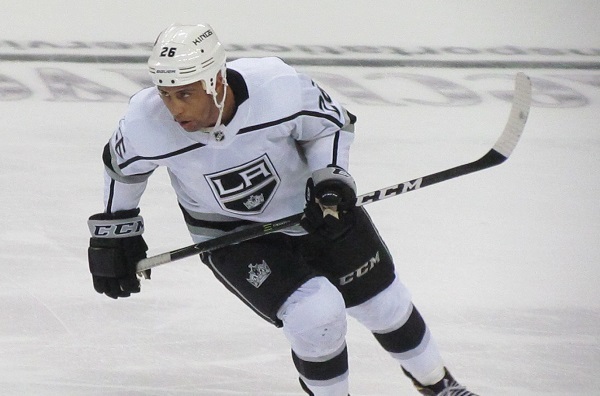 Add in the fact that he’s coming off of a hat trick in the Kings vs. Kings exhibition event in Ontario a few days ago, and Etem should enter tonight’s action with a bit of confidence – if not a hint of revenge on his mind.